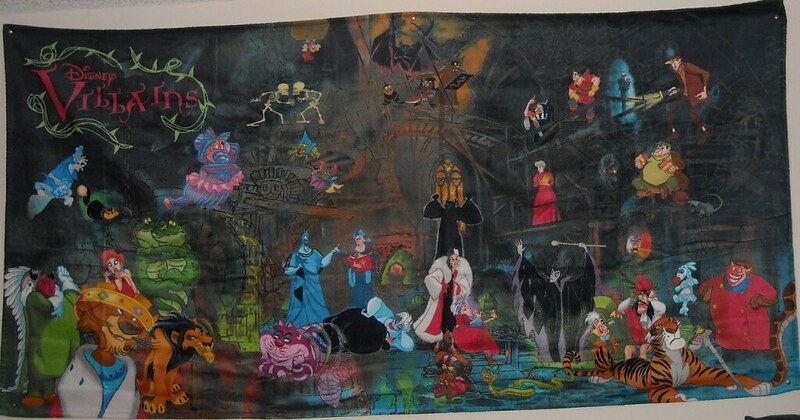 Description: This is one of the designs of the Disney Villains Beach Towel, measures 34" X 60" and is 100% cotton. Where can it be purchased: This particular beach towel was found and purchased in April of 2010 at Sweet Spells Villains in Vogue in the Disney's Hollywood Studios. Sightings of the towel have appeared on eBay and other Disney online sites.